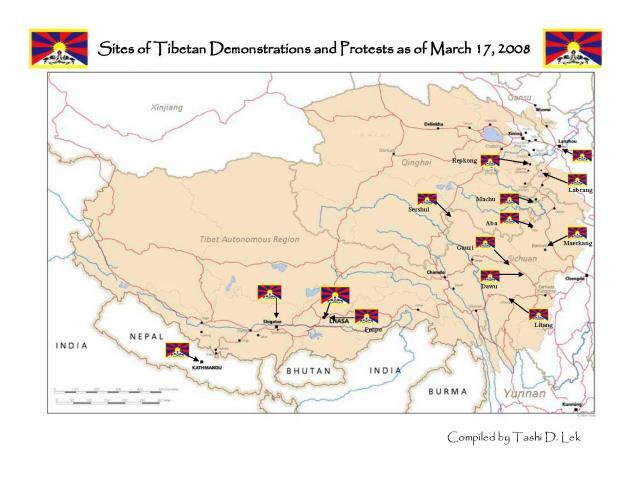 I need to speak about Political Rights of Tibetans who are opposed to Red China’s military occupation of Tibet. 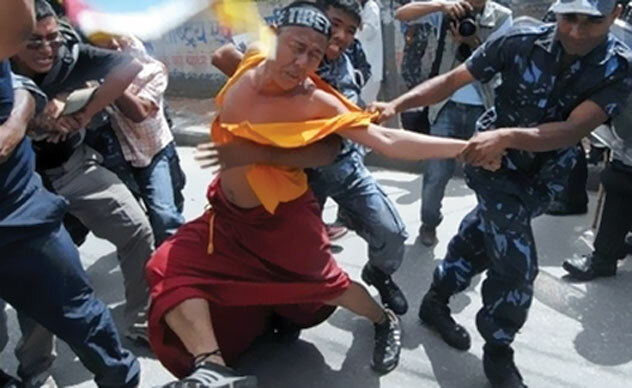 Tibetans are not allowed to exercise any Human Rights. 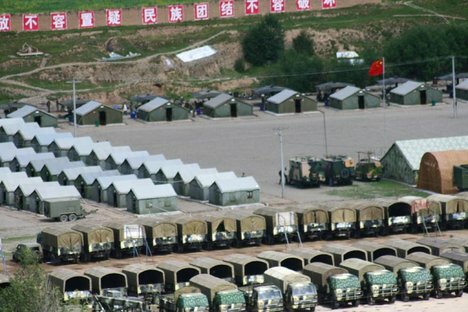 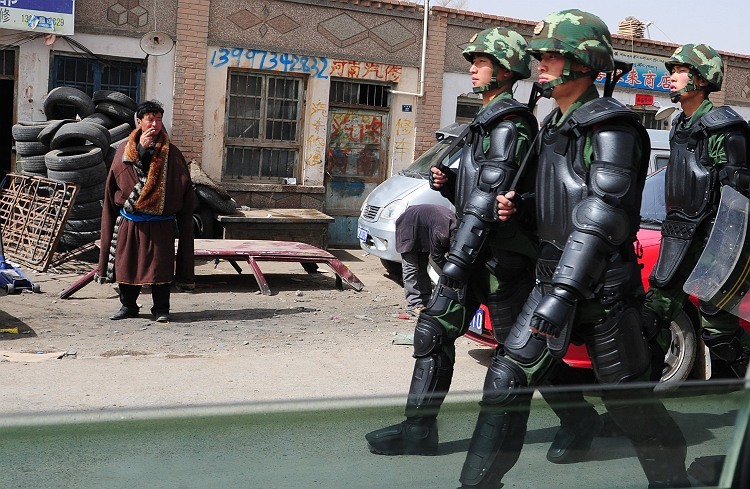 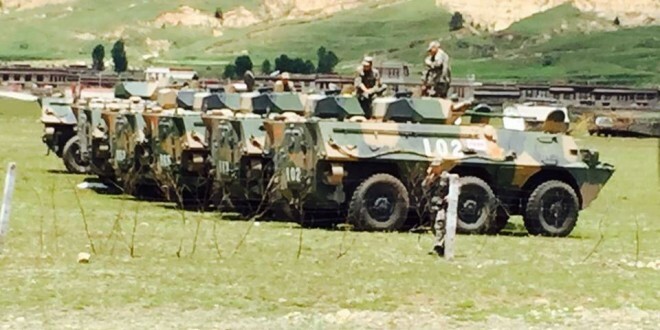 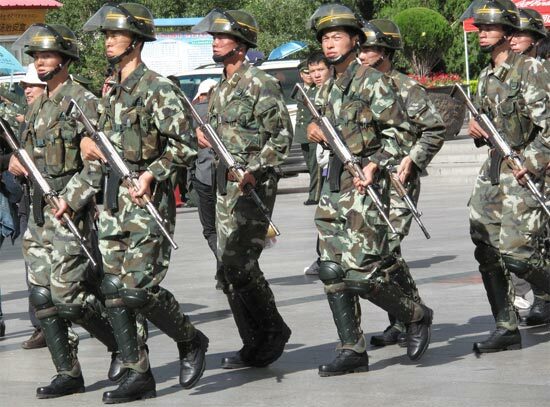 Chinese Repression transformed Tibet into a vast Military Prison.